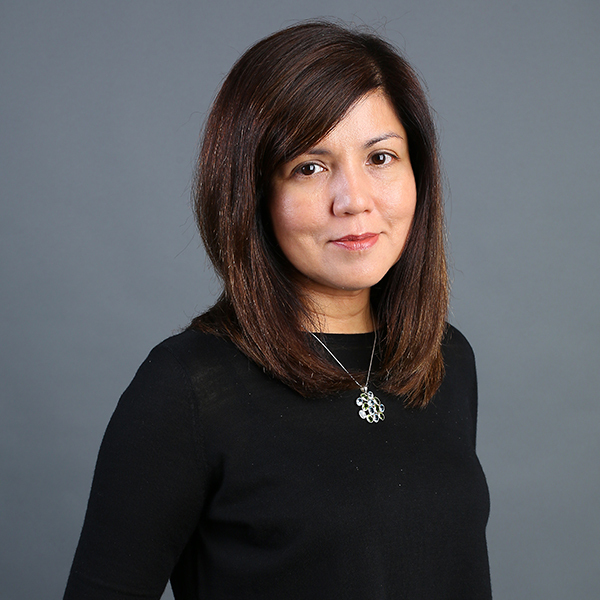 Zuraidah Ibrahim is deputy executive editor of South China Morning Post, overseeing the paper’s Hong Kong and International desks. She is also editor of This Week in Asia, a weekly publication in the Sunday Morning Post. Before relocating to Hong Kong, Ms Ibrahim was the deputy editor of Straits Times, Singapore’s main English-language daily. She is a co-author of the best-selling book on Lee Kuan Yew: Hard Truths to Keep Singapore Going.